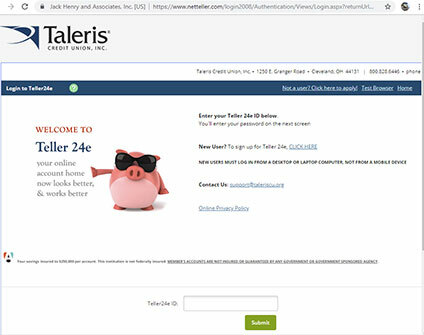 Taleris has two terrific rates on Second Mortgages. Get a 5 year, fixed rate second mortgage at 3.25% APR* or a 10 year fixed rate at 3.75% APR*. Rates this good won’t last long, so don’t delay. Some restrictions apply. To apply for a loan online, CLICK HERE. 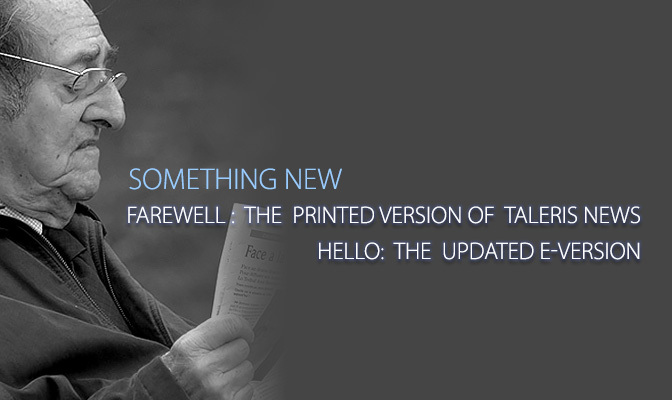 If you want more information, call us at 800.828.6446 or just use the contact form below. Are you a Taleris Member already?